Mom can I keep him! 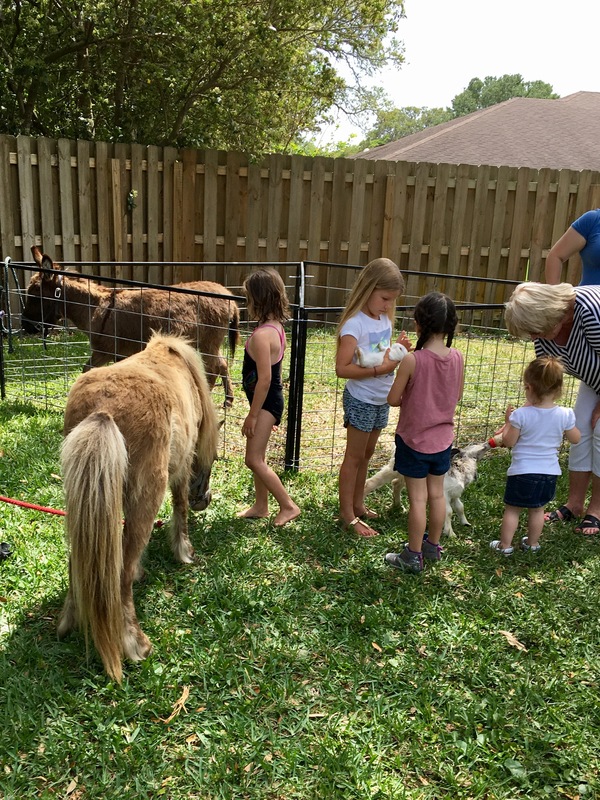 We provide hand-led pony rides and darling farm animal petting zoos, the highest quality animal show seen at some of the nation largest theme parks, for celebrations of every kind. 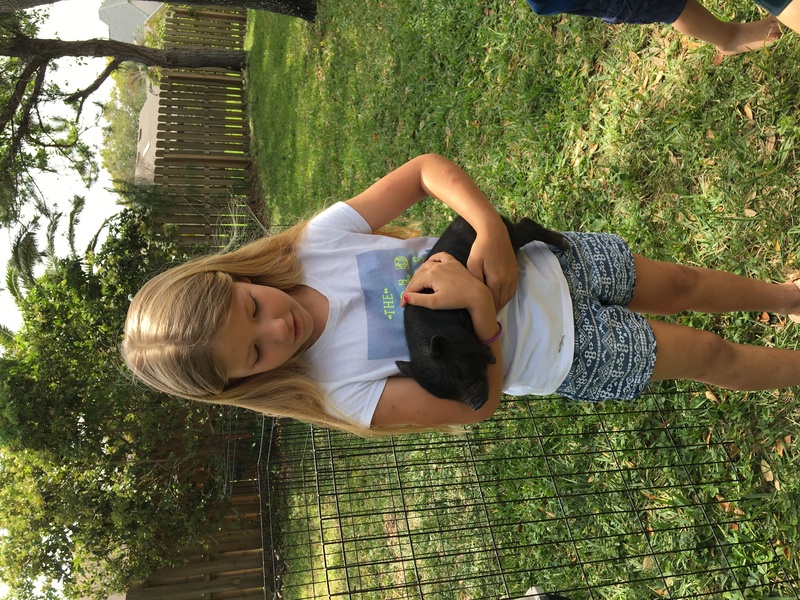 We travel far and wide to birthday parties, schools, businesses, fairs, festivals, churches- anywhere you can think of to share our amazing animals with amazing kids and adults! 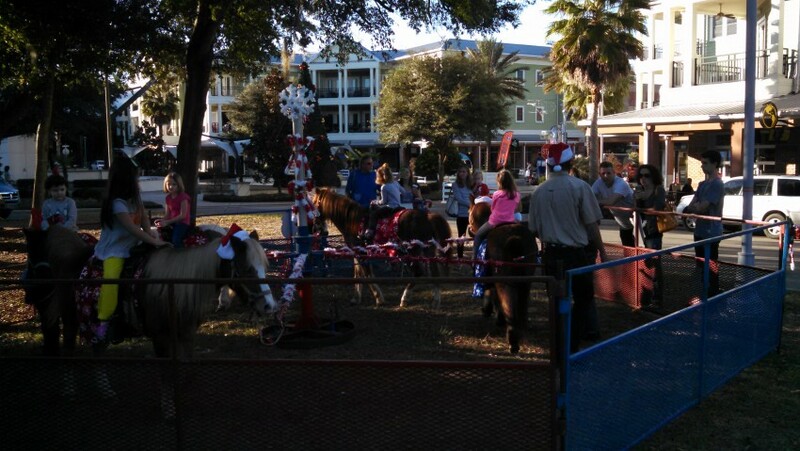 Our ponies are fantastic, our animals are kind and sweet, and they all bring great experiences and memories to every event. We have been in business 30 years, we have a great staff, we are fully insured and licensed. Emailed us morning of the party, had to cancel due to rain in their area. Thankfully was able to find another company to come out last minute to save the day! We had a great time at the party which ended up being way for adults than kids! 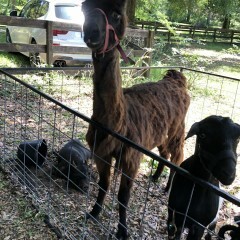 The animals were sweet and Robert answered tons of questions for us about their names and ages. It was a great time for everyone and made the party extra special. :) very glad we decided to book them for the party. Thanks for the kind words. 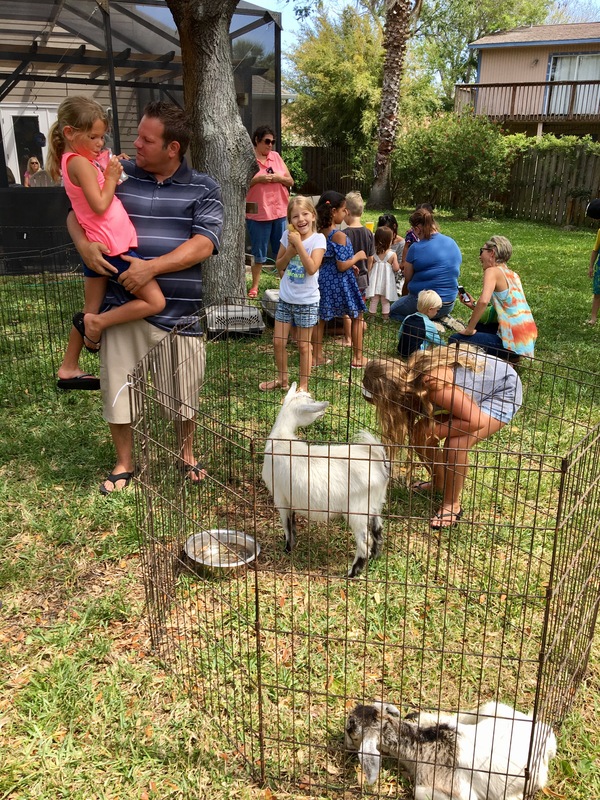 We had a great time sharing our animals with your family! We had an awesome time! It was a perfect surprise for my girlfriend. Robert was super friendly and knowledable about all the animals. 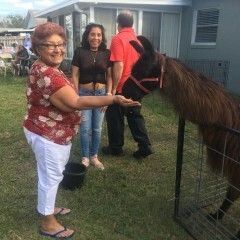 The animals were all so happy and willing to get fed and petted by all ages from 8 months - 61 years old. Also Wanted to say thank you for arriving early and making her birthday a memory we will have forever. 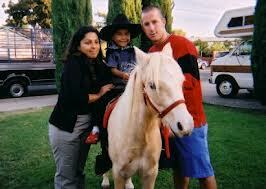 Robert and his animals were awesome. He gave special attention to the birthday boy all while being attentive to the other guests. 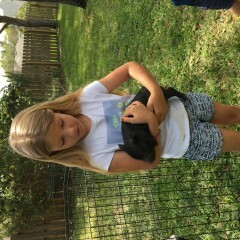 Animals were entertaining, well behaved and an awesome addition. Everyone had a blast. We couldn’t have asked for anything else.!!! 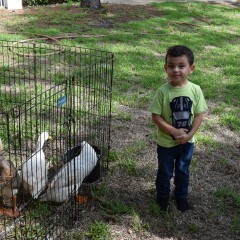 Thanks we had so much fun with your Birthday boy, Jr Dr Doolittle in person! Love it! Great animals, awesome entertainment! I love all the animal he brought to our party. 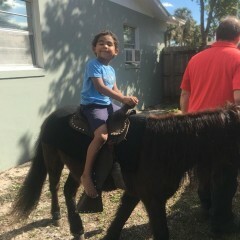 It made my son's special day extra special. I loved the professionalism and animal love from the company. Thank you very much. I will definitely recommend and use the services again. Thank you for great review. 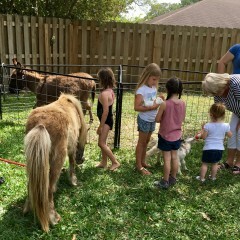 We had fun at your party and it was a joy to be able to share our animals with your guest. An extra special thanks for your hospitality the food was amazing! 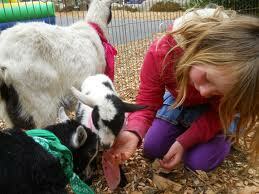 I recommend LittleOne Zoo to anyone looking to provide a quality petting zoo at a reasonable cost. Thank you and we look forward to your event next year! 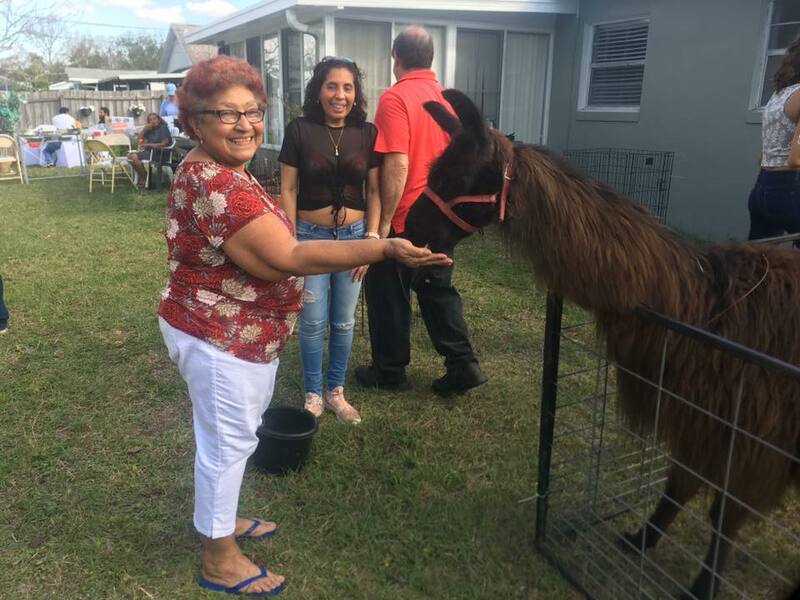 We used Little One Zoo for a Community Event for our Community with people of all ages from children to Senior Citizens. The gentleman set up everything by himself and was on time and a hard worker. Thank you for your kind review. Happy we could be a part of our event, you staff rocks so well planned and organized. Look forward to working with you in the future.. I would recommend them for any party, it is a sure success and their quality of work is unbeatable. 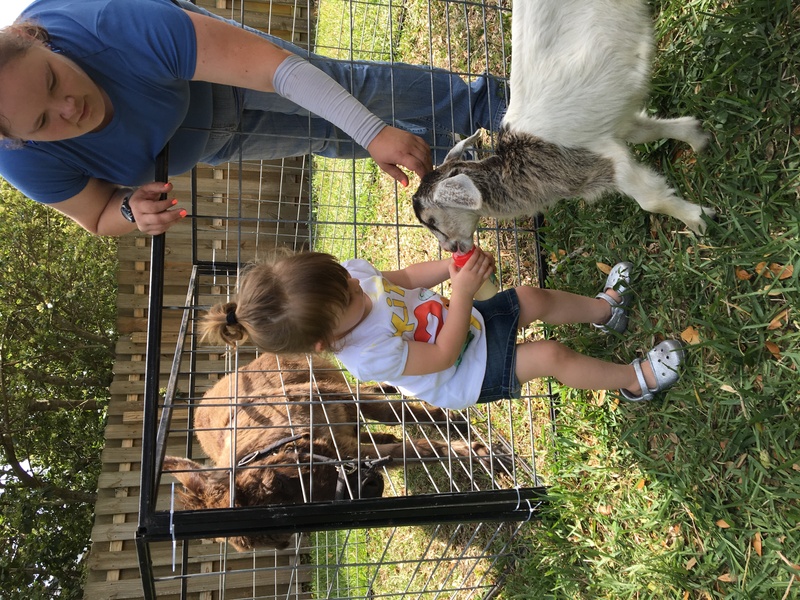 Little One Zoo did a great job for our church event. The kids loved the show and overall the process was painless. I would highly recommend them for your next event. Party was at 11 and they arrived by 10 and were all set up before any guests arrived. 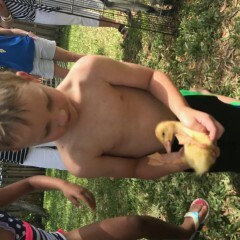 We had a baby bunny, baby duckling, baby pig, 2 goats, 2 ducks, a pony and a donkey. 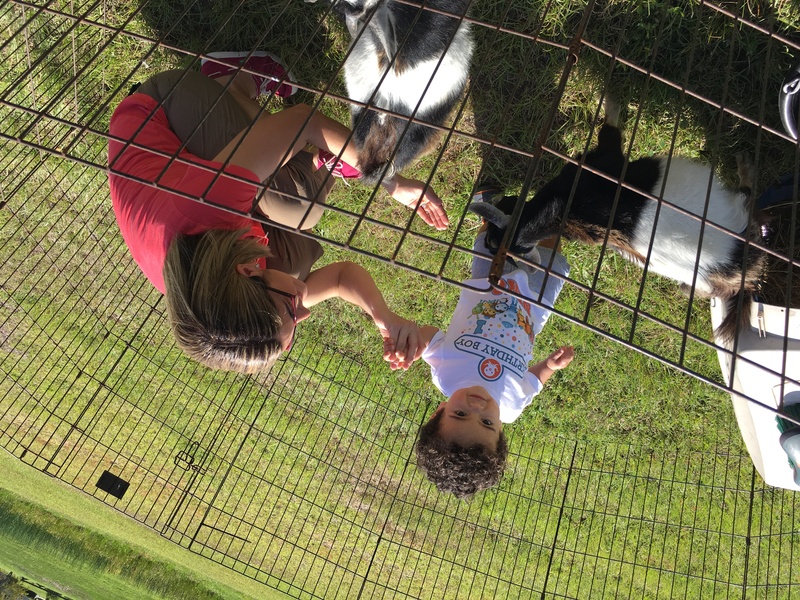 The kids and adults loved the interaction and feeding and playing with the animals. 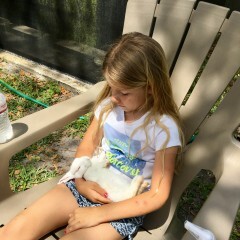 The kids especially loved holding the babies and they fell asleep in the kids arms. It was so cute! 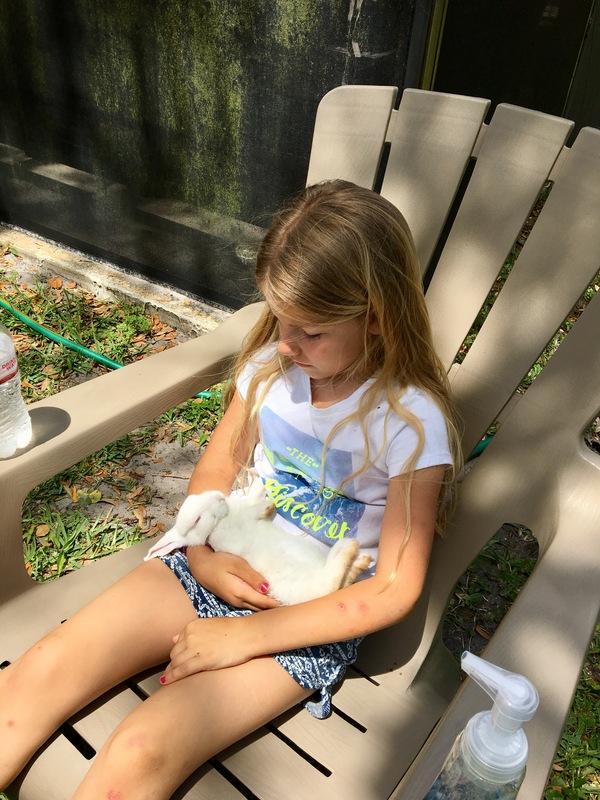 Animals were very sweet and the lady that stayed on site was very easy going with the kids and animals. 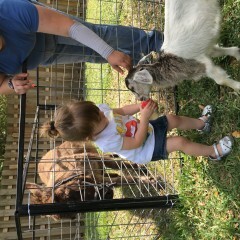 My 2 year old fed the baby goat with a bottle and loved it! It was a huge hit and everyone was asking how to get them for their parties!! It was seriously the coolest thing! Did not get to experience. They had car problems..they did try their best and was able to help me find another company! All in all it turned out OK. They were an hour late coming so some of my guests had already arrived when they got there to set up. They were supposed to come an hour before the event to set up so set up time didn't cut into my time. It would've also allowed me time to decorate the fencing of the animals to match my party decor. It took just about an hour to set up so most of my guests had arrived during set up time. 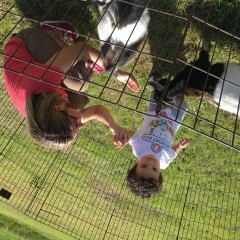 The animals were good although the man setting up the cages set some up them upside down so the gates couldn't open. The man who was there was nice but told me he was filling in for a friend. When I booked they told me there would be two crew memebers there but I only got one guy. My party still turned out nice but I wouldn't hire them again. Ashley I am sorry you were not fully satisfied with our services. However I feel your review left out some pertinent information. We tried several times to reach you by both phone and email the week before your party to confirm your address and you did not get back to us until one hour before the start of your party. You also did not provide your address to gigsalid. 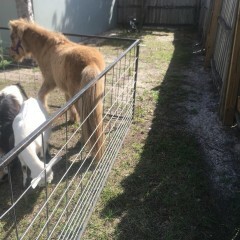 With that said we moved staff and animals around so we could still do your party. When we arrived our staff member set-up in a VERY short time so as to not hold up your party. When you stated we "are late" with out any concern for fault we said we would add an hour to your party at no charge so everyone could have an enjoyable time. Our agreement states we will provide ONE trainer. 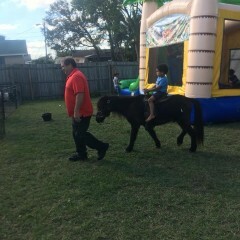 The staff member, Robert, that did your party has worked for me for over 3 years and has been around animals his whole life. 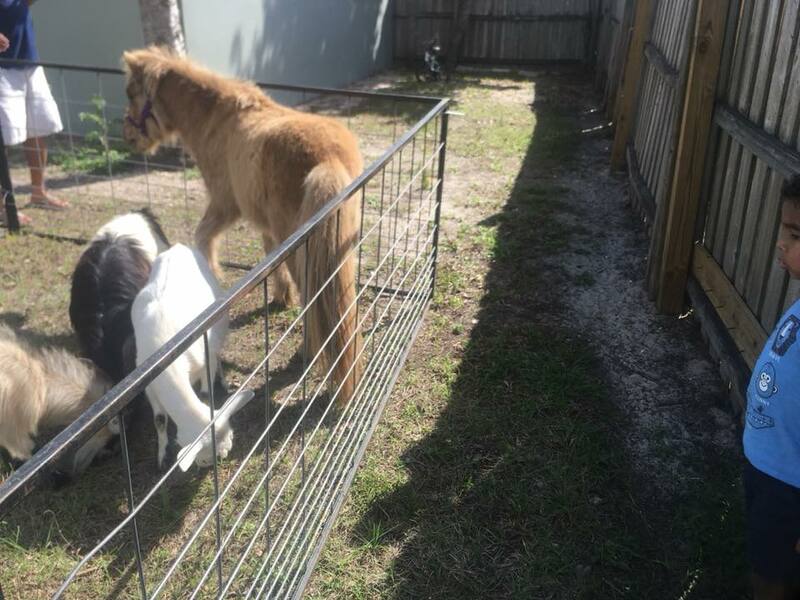 We do not allow decorating our fences for both the safety of our animals and your guest. 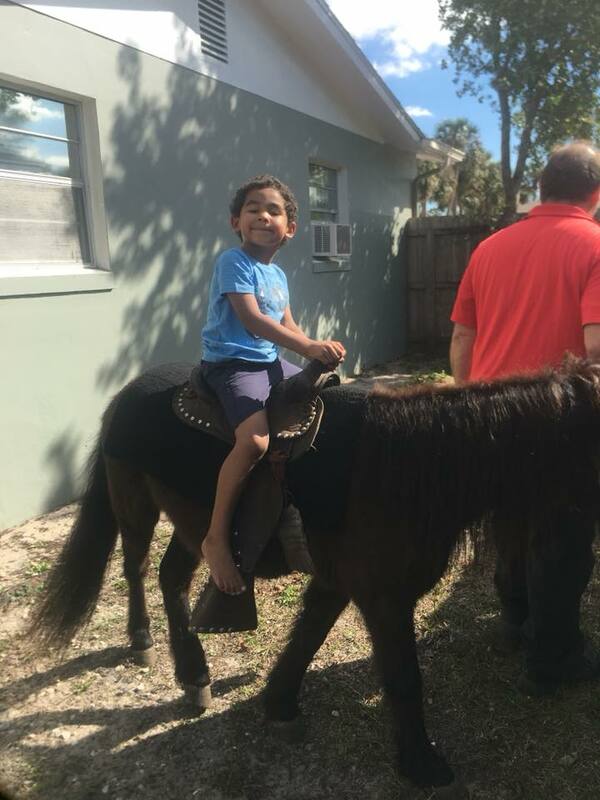 I was hesitant to hire a petting zoo for my 1yo birthday party... but after booking Little One Zoo, it is going to be dificult not to have them every year for Niko's bday celebrations. They are profesional, great communication, great with the kids, provide everything needed, are in time. I couldn't have asked for more. ABSOLUTELY AWESOME PARTY. 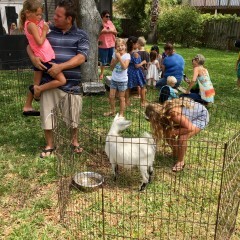 PETTING ZOO WAS OUTSTANDING. INTERACTION WITH THE KIDS WAS WONDERFUL. 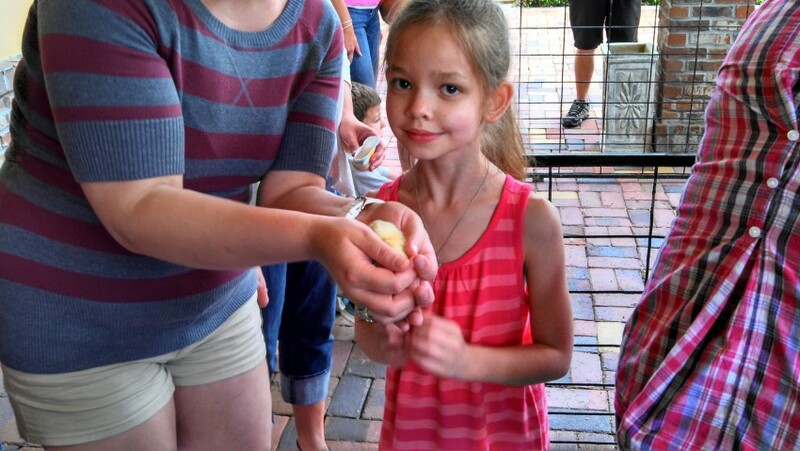 MY GRANDDAUGHTER ABSOLUTELY LOVED IT AND I AM SURE WE WILL DO IT AGAIN. 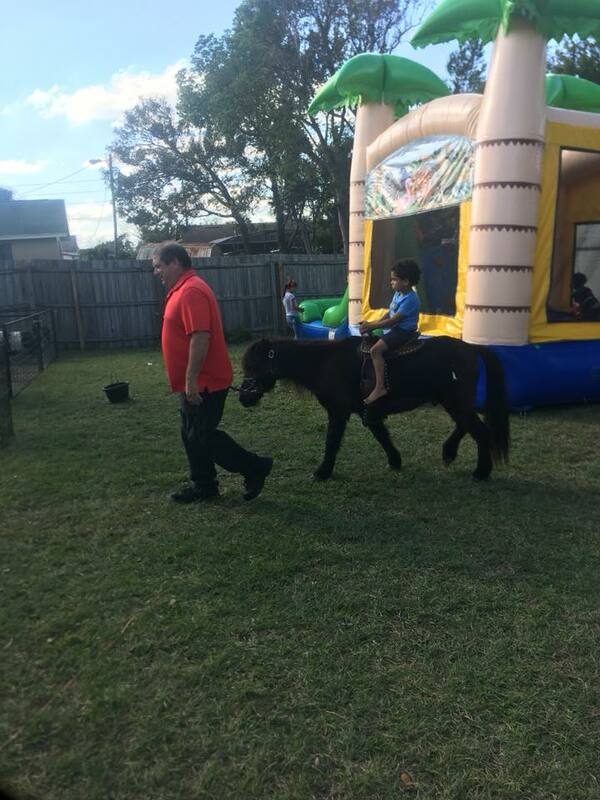 I thought the petting zoo and pony rides were great! 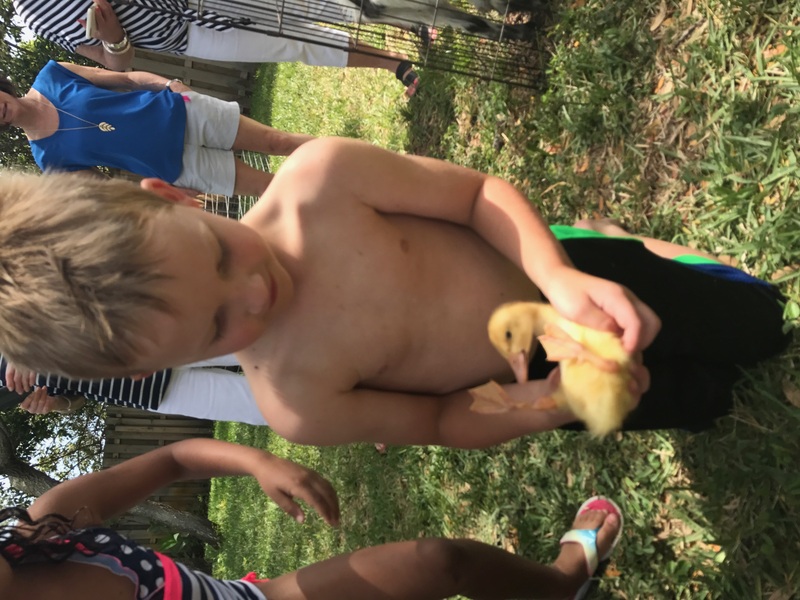 Robert was really friendly with the kids and interacted with them asking them their names and talking with them about the animals. He arrived 45 minutes early and had everything set up before the party started. He worked well with us even though it was raining the first 30 minutes of the party. 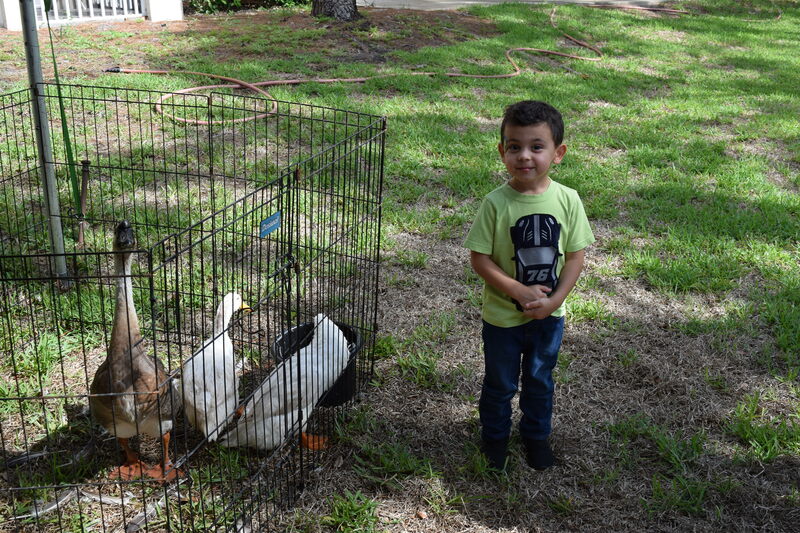 He brought animals up onto the porch for the kids to feed and pet while we waited for the rain to stop. 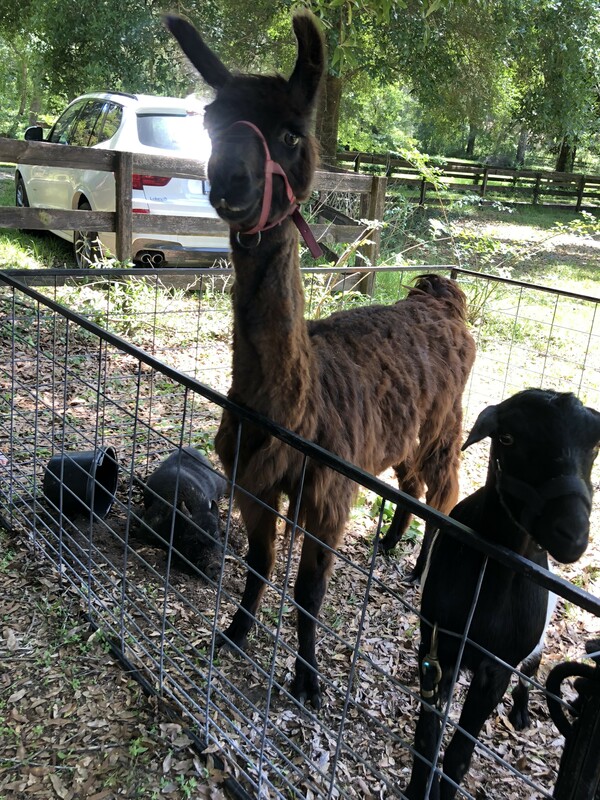 The llama was not able to make it because he said it got sick the night before but he brought baby goats, a baby pig, and a farret to make up for it which the kids really enjoyed. 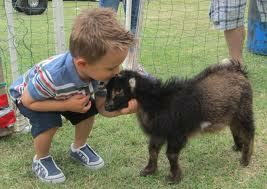 I would definitely use Little One Zoo for any future petting zoo party needs.